I've been having this dish so much recently, I just had to share it with you! 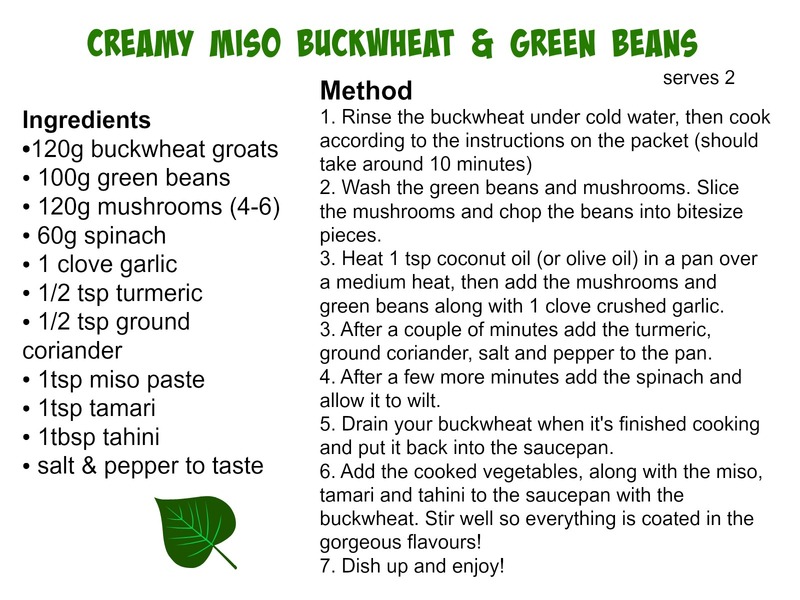 This creamy, miso buckwheat recipe is so full of amazing flavour, bursting with goodness and is unbelievably creamy & moreish. I'm hooked on it, and I think you will be too! Buckwheat is one of my favourite gluten free grains, despite it's name it's actually not related to wheat at all and is 100% gluten free. It's also one of the most easily digested grains I've come across, which is very important to me - I don't ever feel bloated after consuming it, it keeps my tummy satisfied for hours and it balances my blood sugar levels out. 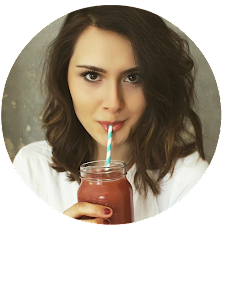 It's high in protein, iron and essential amino acids, so it's extremely beneficial to anyone on a plant-based diet! 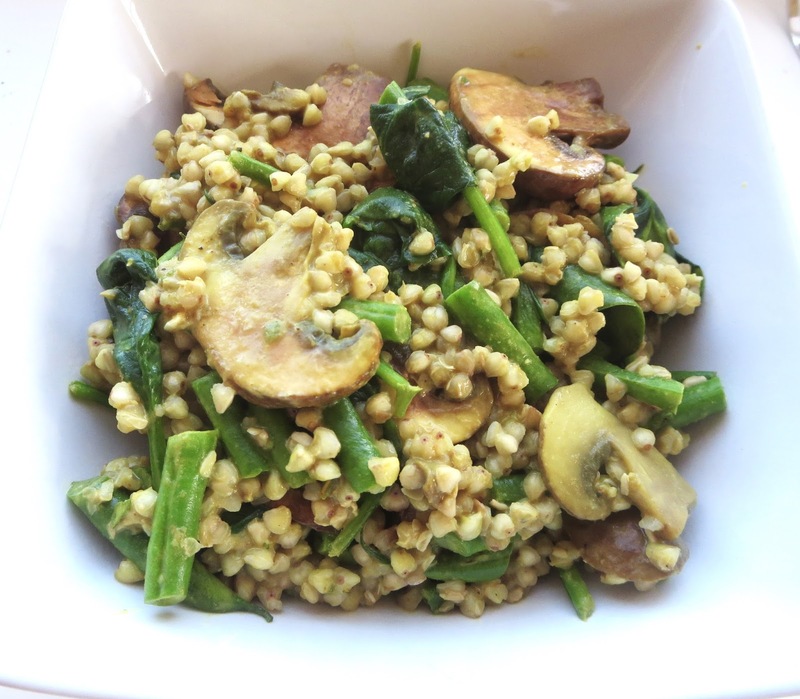 Buckwheat is also one of the cheaper gluten free gains and extremely versatile too! The way I describe it is almost like a cross between quinoa and rice - it's got that nutty taste quinoa has but the texture is more similar to that of rice. It makes a fantastic substitute to rice in risotto! This dish of yumminess combines 3 of my favourite ingredients - tahini, tamari (gluten free, less processed soy sauce) and miso. The three flavours work magically together and create this rich, creamy taste that just cannot be beaten! I also used turmeric and ground coriander to flavour this dish, which provides wonderful warmth and even more flavour - it's like an explosion of amazingness in your mouth! 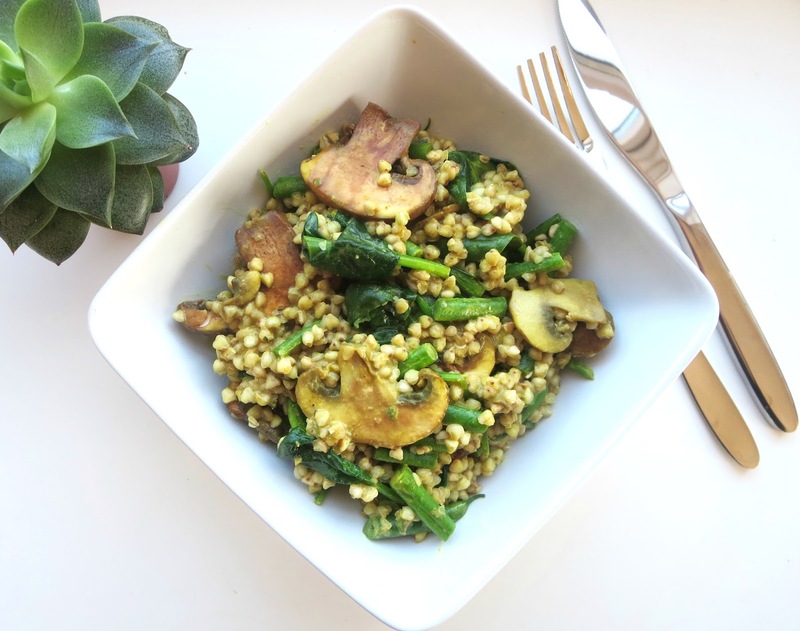 You've then got the added crunch of the green beans, the meaty texture from the mushrooms and the delicious wilted spinach - a combination everyone's bound to love. This creamy miso & tahini buckwheat is one of the tastiest creations I've made, and it's also one that's full of so much nourishment that'll leave you feeling energised and your body happy. 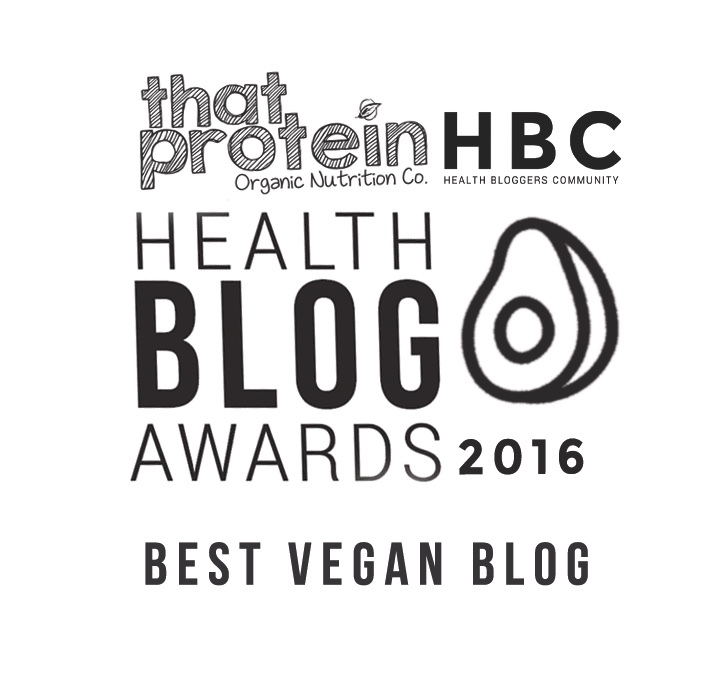 It's packed full of protein, iron, healthy fats, magnesium, B vitamins and calcium too!